Arabic is a Semitic Language and is closely related to Aramaic and Hebrew. Literary Arabic is an official language of 27 countries and is spoken by well over 400 million native speakers in a wide region stretching across the Middle East, North Africa and the Horn of Africa. Besides being the liturgical language of 1.6 billion Muslims, Arabic is also an official language of the Arab League, the Organisation of the Islamic Conference and the African Union and is one of the six official languages of the United Nations. Through religious, academic, scientific, philosophical and business terminologies, Arabic has left important influences on other languages of the Islamic world, where Arabic is not the main or official language. Moreover, due to the vicinity and trade connections between Europe and Islamic lands, there have been major Islamic contributions and cultural influences to both medieval Europe and the Renaissance period. All of these make the learning of the Arabic language fascinating, and this programme is designed to develop your knowledge, confidence, and communication skills. This programme is approved and credit-rated by the Scottish Qualifications Authority (SQA). It is available on a full-time or part-time basis. Do I need prior knowledge of this subject? No, this course is designed for complete beginners. To develop listening, speaking, reading and writing skills at a beginner level using variety of contexts and range of topics. To enable students to express themselves in Arabic and engage in basic conversation. To develop students’ ability to look for key words, understand general context and respond properly in everyday situations. To develop students’ insight into the nature of Arabic language and culture through learning the language. To introduce basic grammatical structures and vocabulary related to daily communications. To enable students to demonstrate practical skills using Arabic Language such as ordering food, booking tickets etc. The programme is comprised of a 4-week introductory course and 2 compulsory units. You are required to take a progress test by the end of the fourth week. The aim of this test is monitor your progress. The pass mark of the progress test is 65. When you pass the progress test, you will be registered at the Introductory Certificate of Arabic Language Programme. By the end of the fourth week (32 hours of contact/teaching hours), you will complete all letters and sounds, you will be able to join letters together, write basic words/sentences, read very short text and introduce yourself in Arabic. Aims to provide students with practice in developing oral and written communication skills in different settings and for diverse purposes related to the themes covered. It will also teach them to listen to and understand Arabic spoken in the contexts of family relations, education, nationality, and work; along with learning the customs and traditions of the Arab world. Practical knowledge will be developed in four key areas: reading, writing, listening and speaking. In addition, the unit seeks to consolidate the fundamentals of Arabic grammar at the beginner level. The unit is organised around interactive as well as communicative activities that will allow students to build on all skills in the most effective way. Seeks to consolidate the teaching of level 5, but also introduces students to themes such as advanced education, friendship, living spaces, travel and currency; as well as some grammatical concepts such as the present tense in the accusative form, negation of the past tense, negation of the future tense, the superlative phrases, the relative clause and the ten verb patterns. The unit will also introduce students to some of the cultural/social aspects of Arabic. Students who successfully complete this unit will be able to partake in simple discussions based on questions and answers, watch and listen to audio / visual materials, read texts on familiar topics and write short paragraphs about the aforementioned topics. The course will be delivered mainly in Arabic. English will be used if necessary or requested by students in particular situations or to explain grammar. Students will use the target language as a means of communication in the classroom. There will 96 hours of teaching/contact hours with the tutor per a term. Students will be required to attend 8 hours per a week for 12 weeks. Each unit contains different themes based on the level. Within each theme, students will learn a set of vocabulary and grammar topic. Students will develop their language skills through reading, listening, writing and speaking tasks related to the theme introduced. Students will learn the language through a naturalistic and communicative approach. Students will not learn the language only but will also be introduced to the cultural aspects related to the language. Summative assessment: Four elements of assessment have been assigned for each unit- Listening, Speaking, Reading and Writing with grammar. Each component will be assessed individually at the end of the term. Formative assessment: Two mid-term tests to monitor progress and identify strength and weakness and continuous assessment through homework, class participation and participation on the virtual learning environment (Moodle). 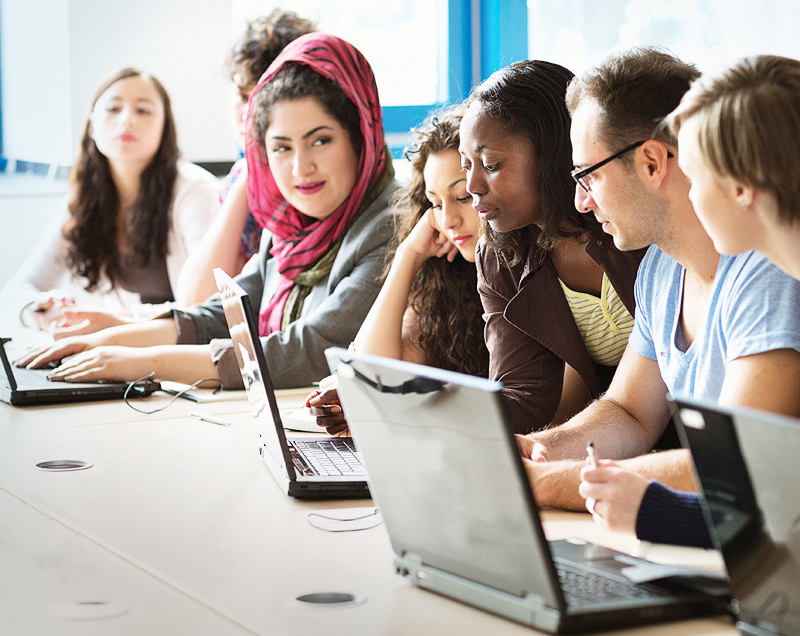 Those who study Arabic can find careers in fields such as journalism, business and industry, education, finance and banking, translation and interpretation, consulting, working for local councils or for international organisations. Graduates might also pursue further studies in translation and Middle Eastern studies.  As part of the Arabic programmes, the College screens films in different Arabic dialects to expose students to different accents, in which they can compare to Modern Standard Arabic. Discussions about the film characters and storyline are held after the screening, to evaluate the students understanding of the film. The discussion covers all levels – starts from basic information and ends with more advanced and detailed information. The programme also includes speaking sessions, where students are encouraged to engage in group discussions with native Arabic speakers. The speakers are guests of the College and allow students the opportunity to practice their communication skills. Students on the programme will also occasionally enjoy the experience of tasting Arabic food and listening to live Arabic music.